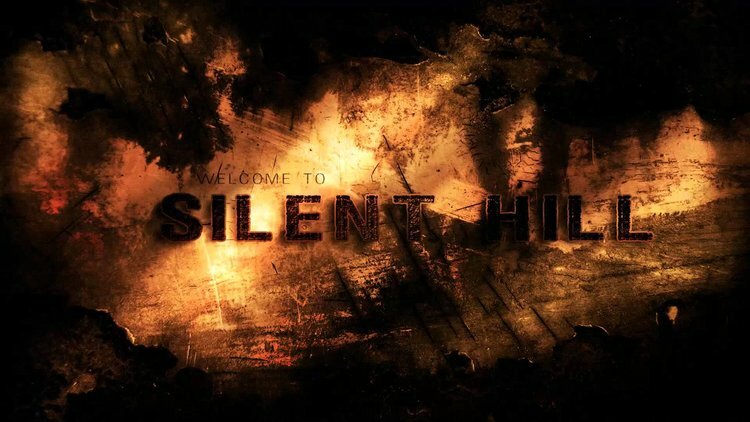 Check out this seriously cool fan film of Silent Hill it is shot in first person view that was inspired by Silent Hills and the Alchemilla Mod. watching the videos like this make the wish that Silent Hills had been completed in full. Based on the monsters and setting featured, The video is by YouTuber GoldenLane Studio.